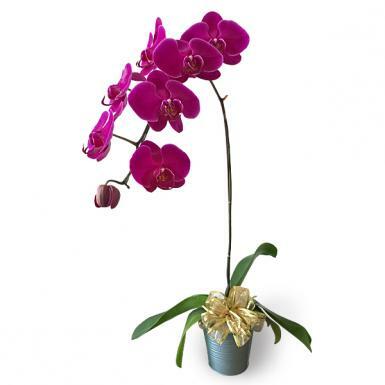 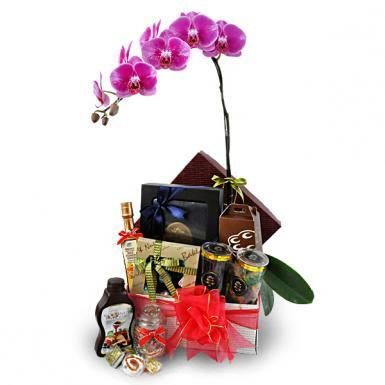 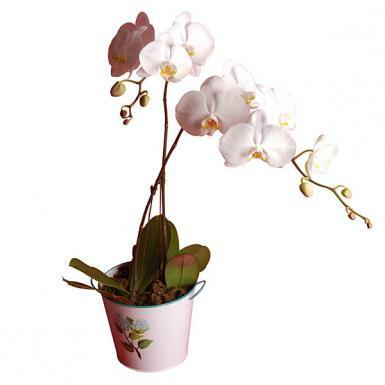 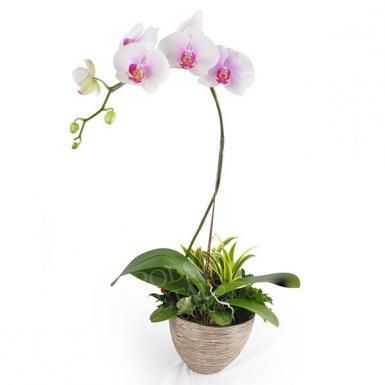 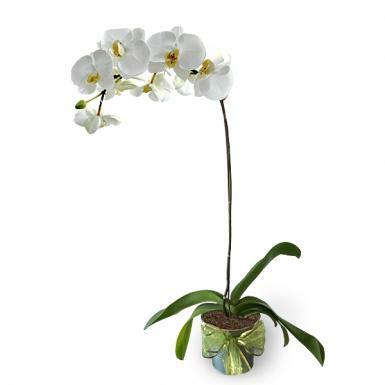 Send a live potted Phalaenopsis that can last through the month. 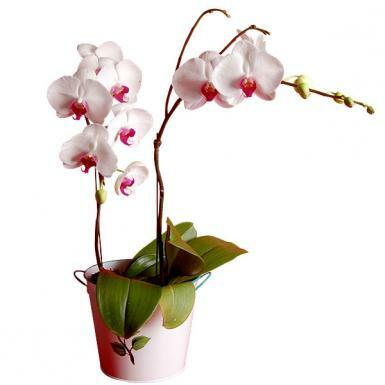 Our Phalaenopsis orchids are easy to care for, with long lasting flowers of up to 3-4 weeks per cycle. 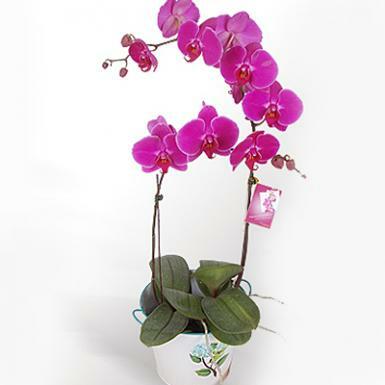 The sprays of this exotic mothlike blooms are available in a range of striking pure colors and each plant comes potted with chopped live Sphagnum moss. 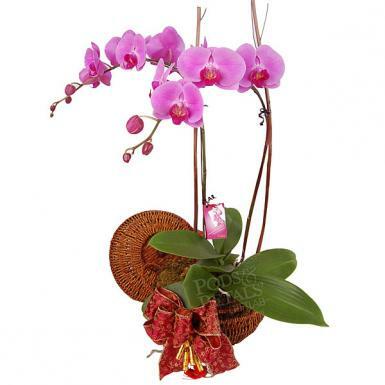 Contact Pods & Petals Giftlab at +603-78830233 / whatapps +6012-6915200 or sales@gift-lab.com for enquiries.